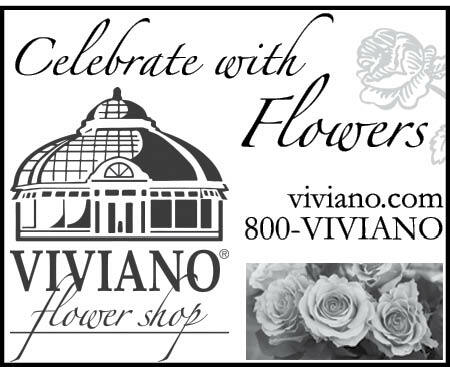 If anyone asks me where to I get my flower arrangements from it is always Viviano. I called Viviano's to send a cheery bouquet to my sister-in -law who was recovering from a terrible accident. She called several days later to say that the bouquet was fresh looking ,colorful,and, as I wanted, VERY CHEERY.